A series of constitutional amendments were proposed by Greek Prime Minister Alexis Tsipras, speaking before the SYRIZA parliamentary group on Wednesday. 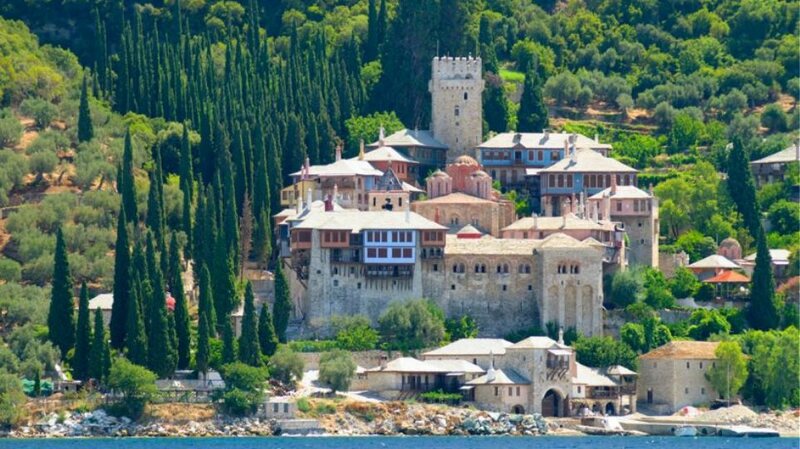 Included in these proposals is the enactment of religious neutrality for the Greek state. Tsipras expressed his certainty that the Church of Greece would agree to limit its relations with the Greek State. 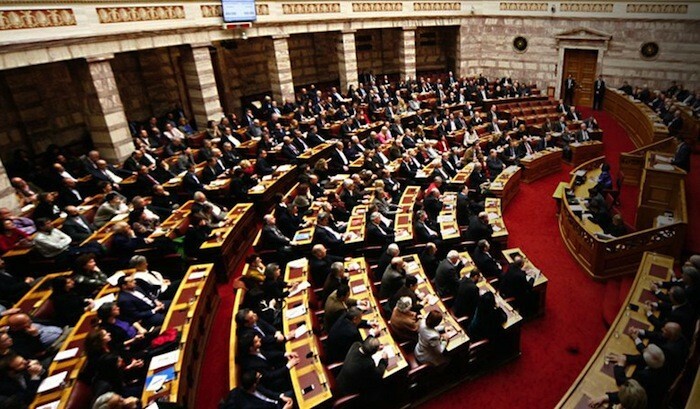 The majority of SYRIZA MPs also agreed with the prime minister’s position. It was another issue, however, which generated extensive debate: the proposal to have the President of the Hellenic Republic popularly elected. As the prime minister himself stated in his introductory speech, views on the issue were split. One side supports the popular election of the president by the voting public only if there have been two unsuccessful attempts by Parliament to elect a candidate. Another view called for the election to be conducted in Parliament, with a third ballot requiring a simple majority of 151 deputies. Supporters of this position argued that direct election by the people creates a peculiar “duality” in authority. At the close of the meeting, the prime minister put forth a new proposal, according to which the incumbent president’s term will be extended for six months if the first two parliamentary votes for a new president are unsuccessful. In the interim, a new vote will be held by Parliament each month, requiring an increased majority of 180 MPs. If these votes also fail, then the public will have the final say via the ballot box. The process of amending the constitution will begin in the current Parliament and will continue with the new Parliament following the 2019 elections, in a complicated procedure requiring several votes.